The attorneys at Foley Law Firm have many years of combined experience that proves invaluable to clients. Whether settling a personal injury lawsuit or going to trial, our Scranton, PA lawyers will be here for you. Many clients ask us during the course of their case if they should accept a settlement or take their case all the way to court. Let’s consider the pros and cons of each decision. A settlement means that the plaintiff and defendant in a case agree to avoid trial and create a mutually beneficial arrangement. The plaintiff receives a one-time payment to avoid proceeding with the legal process. The defendant may negotiate certain terms asked of the plaintiff as part of the settlement process. 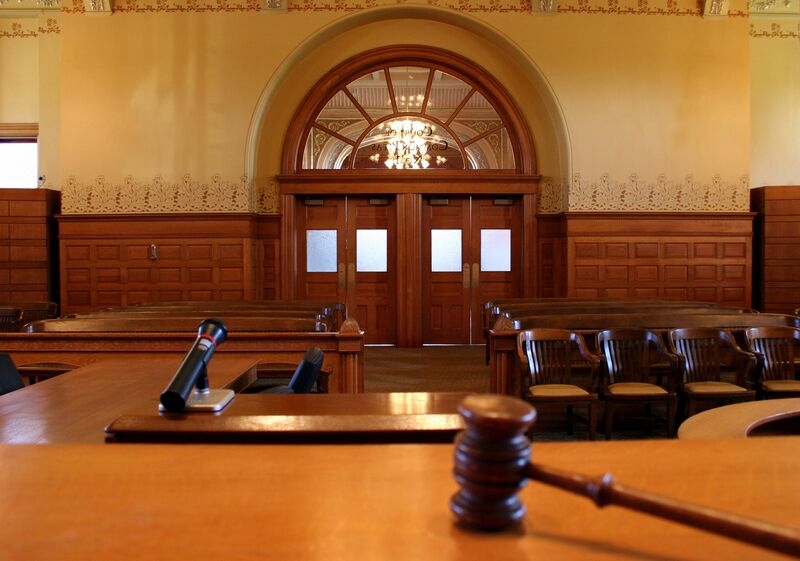 If the parties in a case cannot come to a settlement, the case then proceeds to trial. During a trial, the attorneys for both sides present their cases, witnesses are called to testify, and a jury decides the ultimate outcome of the case. Trials can last for months and even years. The process can grow even longer as a result of the appeals process following the verdict, or if their is a hung jury and the need for a mistrial. Settlements avoid these issues by allowing resolution without going to court. Since settlements do not involve lengthy trials, the overall legal expenses involved in a settlement are much lower. This is an important concern if you are worried about the total legal bills accrued. Trials are a matter of public record and may be reported on by local and perhaps even national news. A settlement tends to be private, meaning that the details will not be shared with those outside of the case, or made a matter of public record. Going to trial can be a stressful experience given all that the process involves. To avoid the stress and emotional hardship of the trial process, a legal settlement may be more ideal. When a case goes to trial, the verdict is left in the hands of a jury. It’s possible that your case will not be successful. While the amount received in a settlement may not be as much as what is awarded by a jury, there is certainty of a pay-out and a mutual agreement. Given all of the above, it should come as no surprise that most cases wind up being settled out of court. If the reverse were true, the legal system would be completely overwhelmed with cases. Even though there are clear benefits to settling a case, sometimes it’s important that a case goes to trial. In these matters, it’s important to hold the defendant accountable for their actions, and for the nature of the case to be made public. Going to trial is an important decision, and it will be crucial to have an experienced lawyer there by your side to help offer counsel about what is most beneficial. For more information about your legal options and what actions may be most ideal for you and your loved ones, be sure to contact the attorneys of Foley Law Firm. Our legal team will guide you through this process every step of the way.